LAKE MACBRIDE— Wisps of mist hover about the landscape as a day begins. It recurs over the farmland just off the highway leading to town. It reminds me of trips into the Rhön Mountains in the late 1970s. It has been a solid four days of work at the warehouse, and a first chance to come up for air. A lot has happened and there remains a lot to do, but a couple of things stand out. The death of Robin Williams hits home for a couple of reasons. He was born the same year I was, and our similar age and his death reminds me of the dance of mortality that hangs over each of us. He had a public presence, and left many impressions, even for someone who eschews television and movies for radio and the Internet. His struggles were well known because of his celebrity. We don’t know what happened to cause his death, and may never. However, when someone, a celebrity like anyone, may have taken their own life intentionally or accidentally, there is sadness. We may feel loss, even if there is no personal connection. Robin Williams death was a mournful end for someone who made us laugh a lot. He was of our generation, and like my cohort of grade school friends, I don’t like seeing another name stricken from the roster. 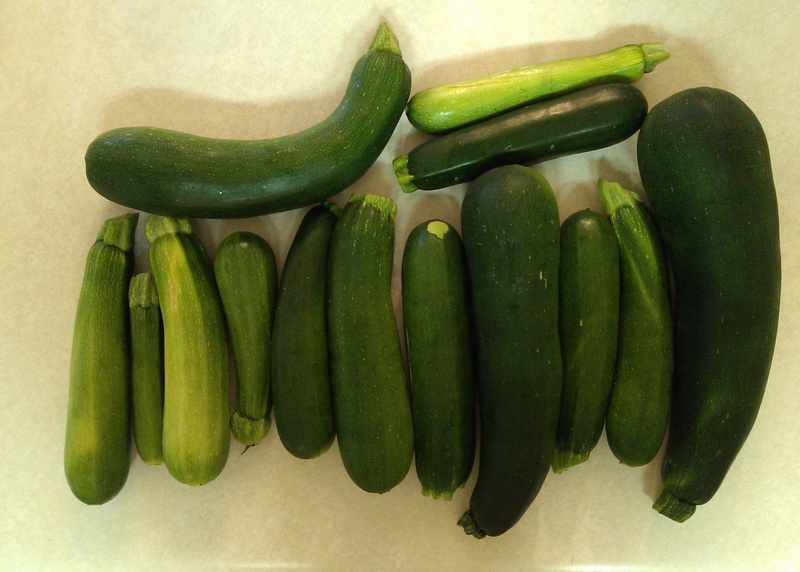 The garden and farm are producing vegetables. What to do with them has become an issue. I took my farm share of kale to a meeting last night, and we sat around a table eating the raw leaves. Some cabbage will go to town. Today or tomorrow I’ll make a ratatouille to use some eggplant, tomatoes and zucchini. We resist composting until we must. Some friends loaned me a Cannondale bicycle to get started cycling again. The bike has been on 14 RAGBRAI trips, and perhaps I will make one as well. We’ll see how this goes, but because of my age and condition of my feet, running and taking long walks requires what I hope will be a brief hiatus. To encourage me, they gave me a bicycle gift bag with powder, socks, a water bottle, trail maps and other items. It will be difficult to come up with valid excuses for not cycling. I’ll look forward to my first misty morning ride in the lake country. This entry was posted in Home Life and tagged cooking, Garden, homelife. Bookmark the permalink.